While Skepta took a short break to Paris. 28. 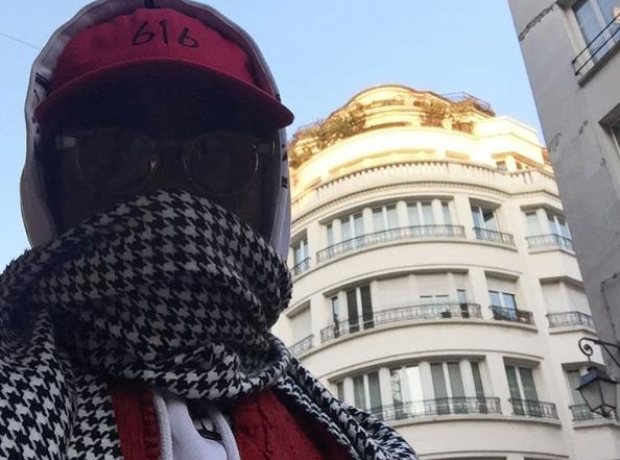 While Skepta took a short break to Paris.